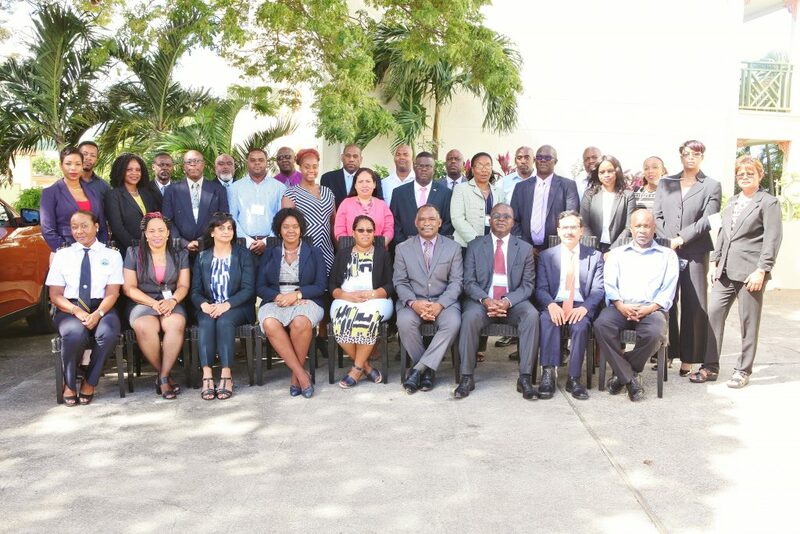 The Caribbean Customs Law Enforcement Council (CCLEC) with funding from the United Kingdom Border Force (UKBF) conducted a Middle Management and Operational Leadership Course, aimed at Supervisory staff of member Customs administrations. This course was delivered at the Crown Plaza Hotel, Miami from 12th -14th February 2019. 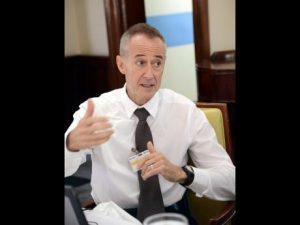 Eighteen middle managers from the Greater Antilles, Dutch Antilles, the OECS, Central and South America, including Mexico, Guatemala, Belize and Guyana attended. CARMS a UK based human resource development company was contracted to deliver the training course. CARMS tutors comprised academic and ex law enforcement professionals, with many years of experience in consultancy, training delivery, mentoring, and support services. The following topics and learning outcomes which were demonstrably achieved were based on European Union Management Competencies. The World Customs Organization (WCO) in collaboration with the Caribbean Customs Law Enforcement Council and St Lucia Customs hosted the first WCO Conference on the Revised Kyoto Convention (RKC) for the Caribbean, at the Bay Gardens Resort, St. Lucia, on 26-30 November 2018. The conference brought together Customs Administrations from Anguilla, Antigua, Bahamas, Belize, BVI, Dominica, Grenada, Guyana, Jamaica, Montserrat, St Kitts, St Lucia and Trinidad and Tobago. The objective of this Conference was to enhance the general knowledge of the RKC among Customs administrations in the Caribbean region, to identify accession and implementation gaps and challenges, as well as exploring potential solutions for accession to the RKC. The World Customs Organization’s Revised Kyoto Convention (RKC) brings together all WCO tools to bear on Customs modernization in support of the World Trade Organization’s Trade Facilitation Agreement (TFA) for the simplification and harmonization of Customs processes. 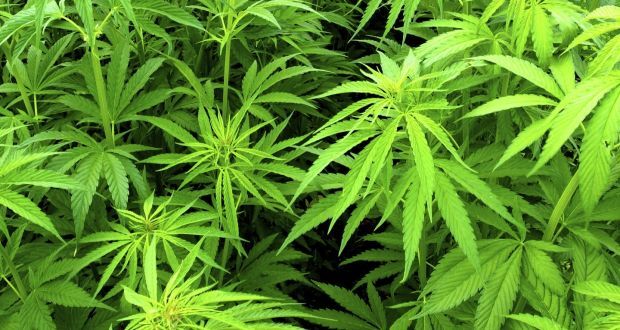 A genetic science project which aims to sequence the DNA of every strain of marijuana in the world could also benefit police forces across the globe, making it easier to identify both national and international smuggling networks. The database could enable law enforcement agencies to track the source of shipments and provide a direct link between importers and lower-level sellers. Pylos Bioscience, based in Portland, Oregon, was founded in 2015 by microbiologist Mowgli Holmes to bring more consistency to the recreational marijuana and medical marijuana business. The drug is currently legal in eight states for recreational use and available for medical use in a further 21 states. Phylos has 17 full-time employees and has put together a collection of cannabis strains that includes rare, ancient, specimens from museums and herbariums in Thailand, Colombia, and a dozen other countries including the UK. Marijuana breeders and private collectors from around the world have also contributed samples from their personal stashes. The Customs and Immigration departments along with the Marine Unit will soon form a new entity, the Border Control Unit. The Border Control Unit will significantly augment the operations of Saint Lucia’s airports and seaports, Minister for Home Affairs, Justice and National Security, Sen. Hon. Hermangild Francis said. All officers assigned to the unit will receive training. The Border Control Unit is expected to be launched in 2017.